Popping a bottle of bubbly is a universal expression of celebration, but there is a fine line between a celebratory pop and an explosion of bubbles to clean up. With the festive period fast approaching, University Professor Dr Eugenia Cheng has created a mathematical formula to achieve the perfect pop – and it’s all to do with how the bottle is chilled. Dr Eugenia Cheng, an Honorary Fellow of the University of Sheffield Mathematics and Statistics Department, identified the perfect pop by using computer software, known as spectral analysis, to analyse the ‘ring’ it produces. 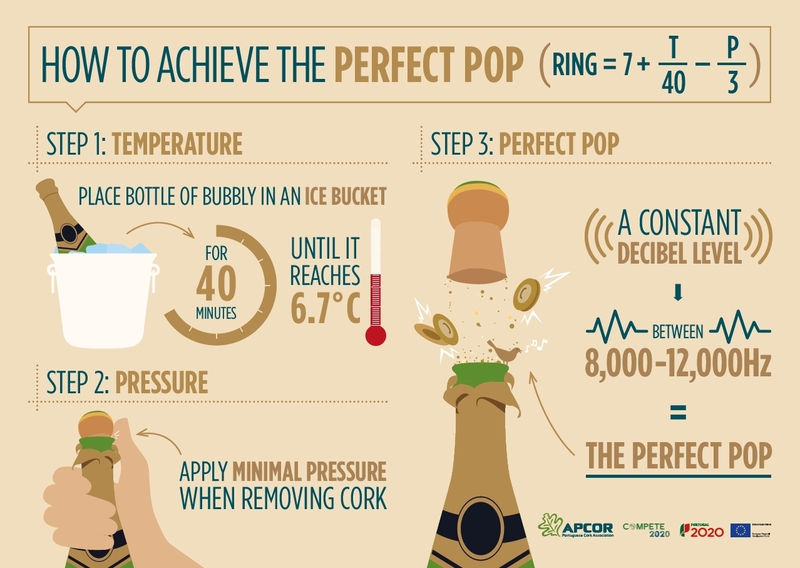 The research revealed that the most desirable ring of a cork pop is at a constant level between 8,000Hz and 12,000Hz, referred to as “brilliance” pitch by sound engineers. This appeals to the human ear because constant frequency creates sounds comparable to cymbals and bird calls, whereas pitches with fluctuating frequency intensity cause rough noises, such as nails on a blackboard. The formula dictates that a bottle of bubbly must be cooled to 6.7 degree Celsius with minimal extraction force applied to pop the cork open. Dr Cheng’s experiment revealed that in practice a typical fridge only cools a sparkling bottle to 11 degrees. 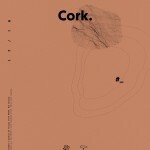 Therefore, in order to meet the optimum cork popping conditions of 6.7 degrees, the bottle needs to be cooled in an ice bucket for 40 minutes. By chilling the sparkling bottle for longer to reach lower temperatures, the bubbles inside will have less energy, requiring less pressure when removing the cork as less gas will escape, causing a more pleasant ring rather than a loud thudding pop.